Marvel may have quite recently presented the X-Men’s deadliest enemy ever. The events of Uncanny X-Men’s “Disassembled” arc have set the X-Men against X-Man, otherwise known as Nate Gray. X-Man is a very powerful telepath from the dead timeline known as the Age of Apocalypse. 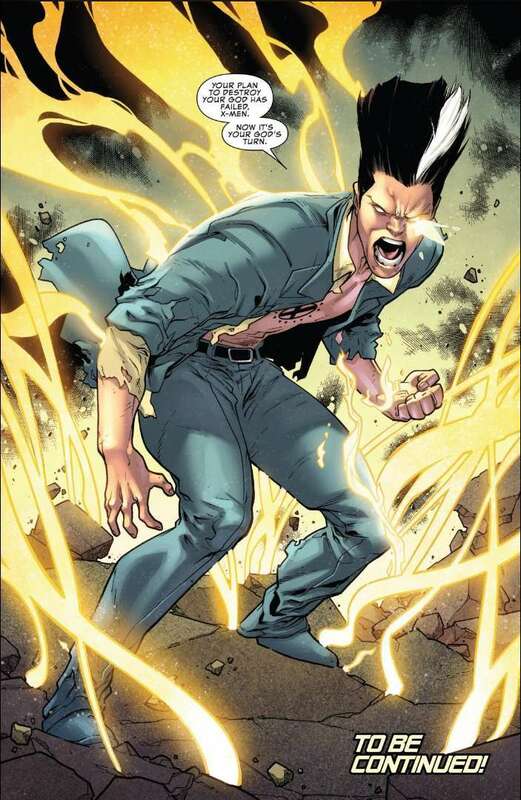 Legion, the amazing but rationally unstable mutant telepath and child of Professor X, has also returned. In spite of the fact that the X-Men looked to sideline Legion, a few of their students liberated him and helped him go up against X-Man. Legion seemed to have sent X-Man and a few of the X-Men students back to the Age of Apocalypse. X-Man and those students ended up being caught in that dystopian reality. While a year passed for them, just a couple of minutes have passed in reality. Within the Age of Apocalypse, X-Man is powerless. The young X-Men banter whether to execute X-Man or help him recover their powers. The battle closes when Bishop touches base on the scene to save them. Now, X-Man starts to realise something isn’t right. While the young mutants were altogether transformed by their transference to the Age of Apocalypse, Bishop is the same as he was in reality X-Man understands that this world is all in Legion’s mind. As the most amazing telepath on the planet, X-Man starts to battle back against Legion’s cracked mind. X-Man figures out how to take control of Legion’s psyche. He ousts the other X-Men and fixes Legion’s facsimile of the Age of Apocalypse. 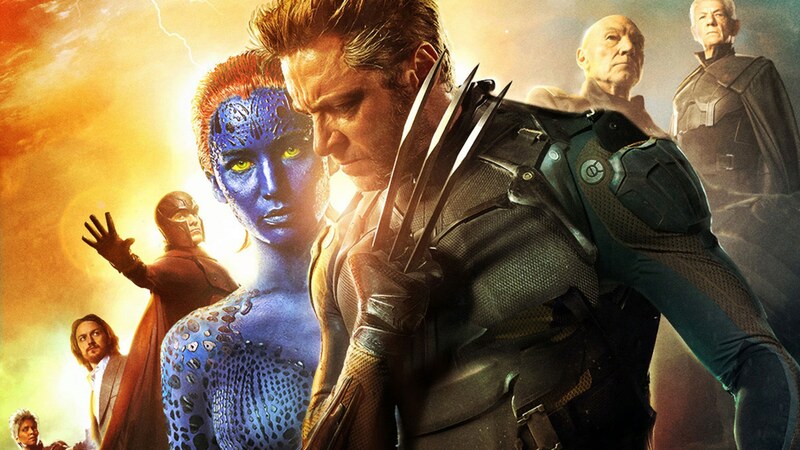 In reality, X-Man takes control of Legion’s body, which is physically changed by the presence of X-Man’s white hair streak and chest tattoo. X-Man is a mutant powerful enough to adjust reality, as seen with his questionable move to eradicate religion from the planet. Now he’s in control of Legion’s own extensive mind gifts and also numerous personalities worth of mutant powers.